Perhaps you’ve noticed it already that we have no longer a Google+ icon on our landing page, and our posts. 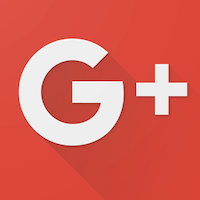 Last year Google informed everybody who owns a Google+ page with the following information. 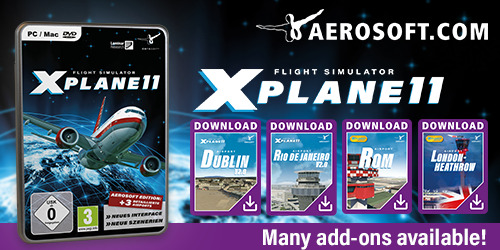 Because of that, we’ve decided to remove these icons and post our exclusive screenshots only at X-Plained.Com.